Trappers Only August 24th – back at it! – soundbyte Mgmt. 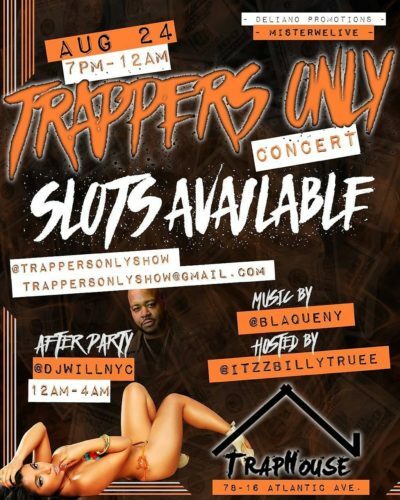 Trappers Only August 24th – back at it!